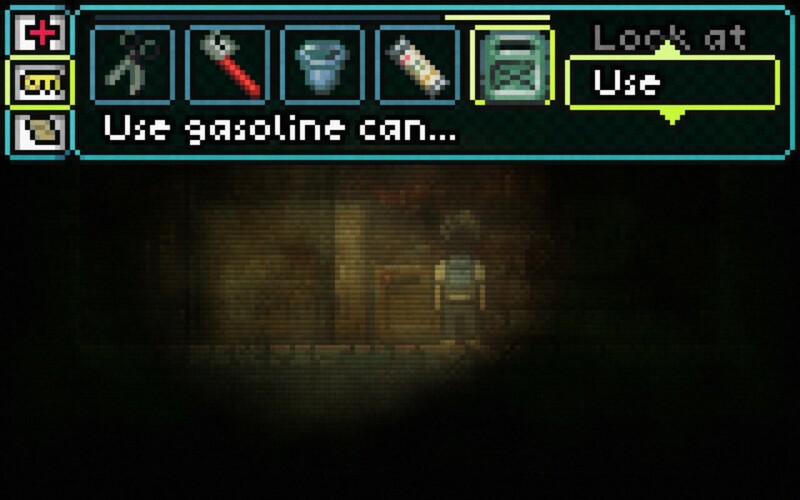 Lone Survivor: The Kind of Sort of Survival Horror. I’ve mentioned in the past that whilst I may have been playing survival horror games for a long time I’m not exactly their biggest fan. Sure some of the most memorable moments I’ve had whilst gaming have been in survival horror titles but they are very much the exception for me rather than the rule. Still I like to revisit the genre from time to time to see if there’s been any innovative changes that capture my attention much like the Nemesis did in Resident Evil 3. The latest survival horror game to cross my path came care of the latest Humble Indie Bundle and is called Lone Survivor. Thanks to my past wins with the Humble Bundle titles I figured it was worth a look in and gave it a full play through on the weekend. Lone Survivor takes place in what appears to be a post-apocalyptic world ravaged by a virus outbreak. You, only referred to as You for the entire game, finds himself as the lone survivor of this outbreak having a really fuzzy memory of the events leading up to this point. You start off in an apartment complex and whilst you don’t know much about it you do know that the place you currently live in is not yours. 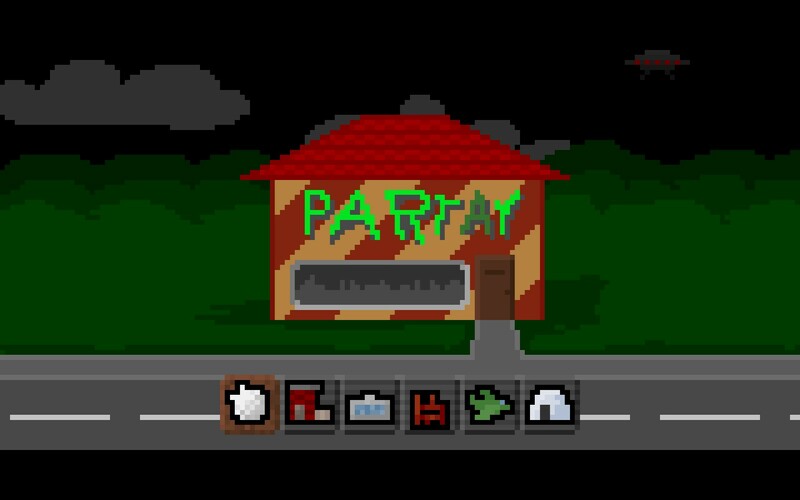 The game then follows your quest to get out of the apartment complex and hopefully escape the town entirely. Like many recent indie releases Lone Survivor’s graphics are of the pixel art form, paying homage to the gaming roots that many of my generation will be familiar with. 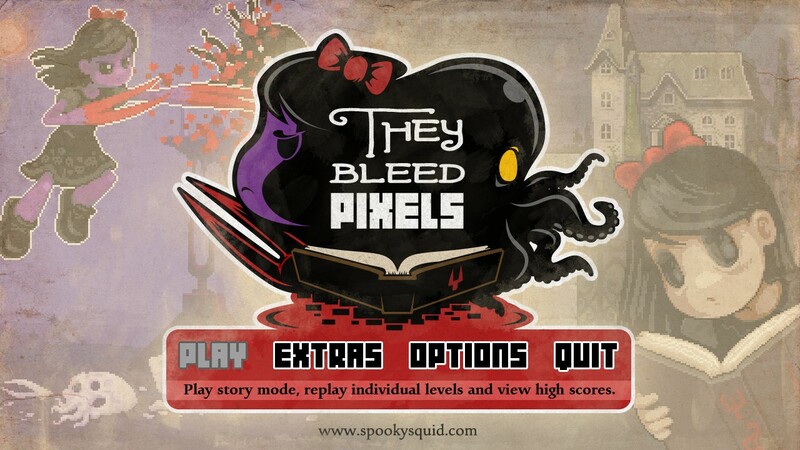 Additionally whilst all of the art is done pixel by pixel there are a lot of modern effects laid over the top. 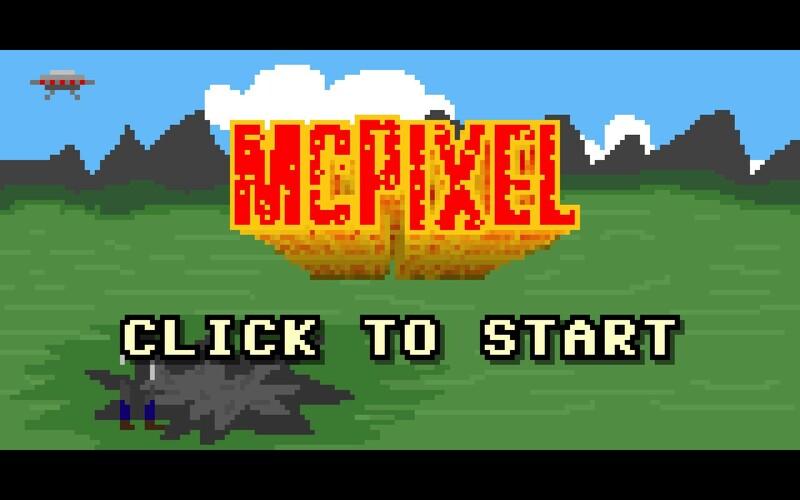 Indeed the engine feels like its more modern as unlike other pixel art games I’ve played recently it was able to scale itself out fully and play in full screen windowed mode. Whilst this isn’t a big factor in the core game it does show that this game is very well coded which is surprising considering the majority of the work on it was done by a single person. Now I know I shouldn’t judge a game by its name but you’ll quickly find that whilst you character thinks he’s the lone survivor in this world there are in fact a lot of other people around. Whilst its debatable whether or not most of them are actually there since your character seems to flit between fever dreams there are at least 2 other people around who don’t appear to be part of them. There’s also the monsters, of varying types, that wander the landscape and if the assesment of You is anything to go by they are the final forms of humans who were infected by the virus. I will level some criticism at Lone Survivor’s choice of showing you the monsters extremely early on in the piece. After seeing them the anxiety about what you’re coming up against is gone and instead you’re just left with another challenge to face. In fact apart from 1 all the monsters are shown to you in an initial safe setting, allowing you to get comfortable with how to deal with them before you have to. 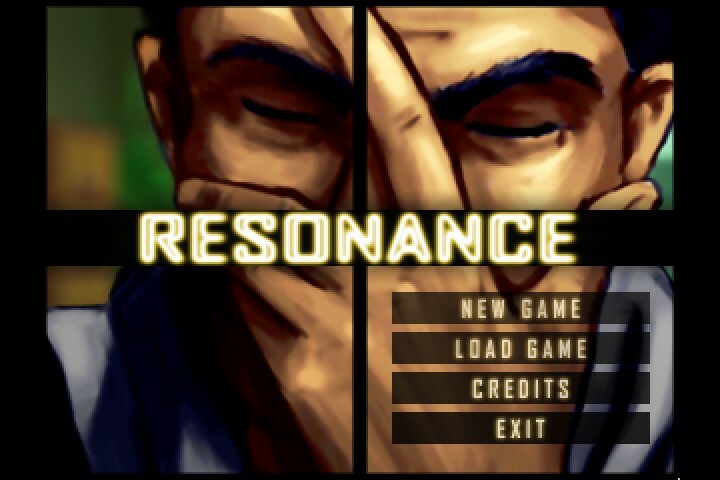 I may not enjoy survival horrors as much as the next guy but the good survival horror comes from tension and knowing what I was coming up against long before I had to took away any real sense of urgency. The core game play is divided into two sections: point and click adventure and a simplistic combat system. 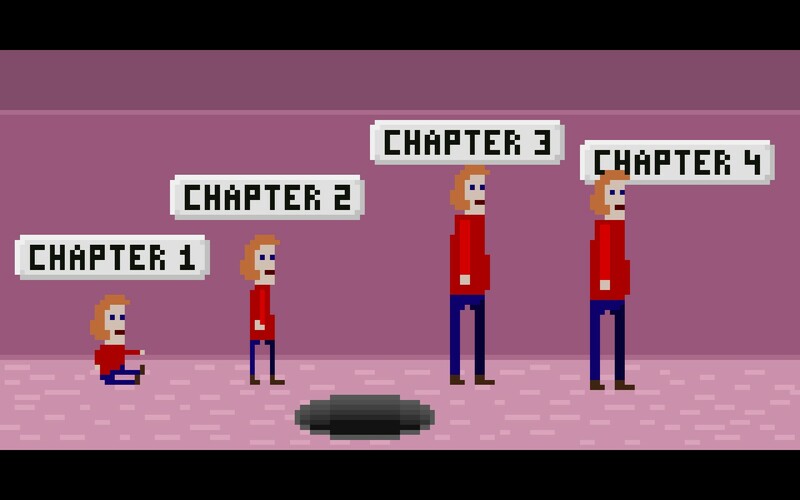 The first aspect, a traditional point and click (although “move and X” is probably more appropriate here) is your standard affair sending you all over the place to gather up items in order to progress to the next stage. Quite a lot of this aspect is optional as the required items to progress are rather easy to come across and if you’re good at the combat you won’t need to be hunting around for food to restore your health. Indeed since there’s a not-so-secret mechanic to get you both unlimited food and ammunition this side of the game is somewhat moot but can be rewarding if you like hunting out all the little extra pieces hidden around the game. 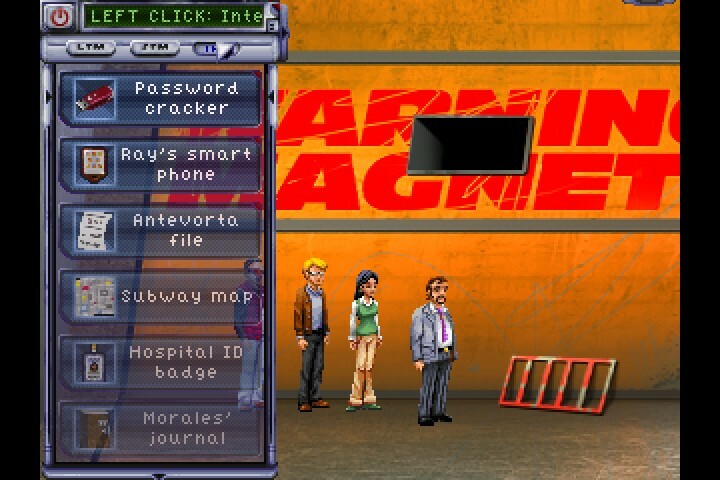 Combat is similar to that of other point and click style games like Gemini Rue. 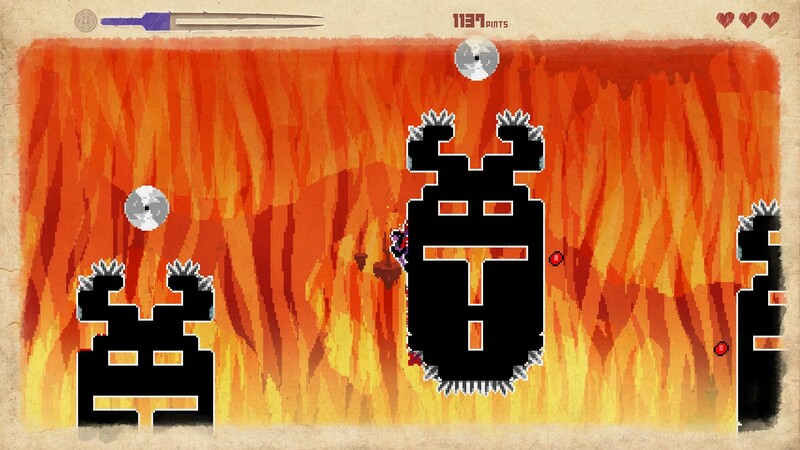 You have a revolver which you can shoot at enemies and you can aim in 3 different directions: low, mid and high. Capping enemies in the head means they go down slightly quicker and shooting at their feet makes them back off for a little bit. Realistically the enemies are just organic progression blockers serving as another puzzle for you to solve. Given that you have essentially unlimited ammunition there’s really no point to not waste every enemy you come across since you’ll be back tracking a lot, especially if you want to seek out all the items. It’s not said to you explicitly until you finish the game but there is a kind of score being tracked whilst you make your way through Lone Survivor. Now a little Googling will find you ways to improve said score but I felt kind of cheated when I found this out as if you play the game without doing any research on it you’ll be completely unaware of it until the end. Those optional things you can do then seem to take on a whole lot more importance rather than just being an ancillary part of the game. I hate to say it but the inclusion of achievements, if the game was integrated well into Steam say, might have made me feel more compelled to actually do these things without having to reveal the hidden score. Maybe I’m just feeling bitter because my score was pretty terrible, but I feel my criticism is valid. 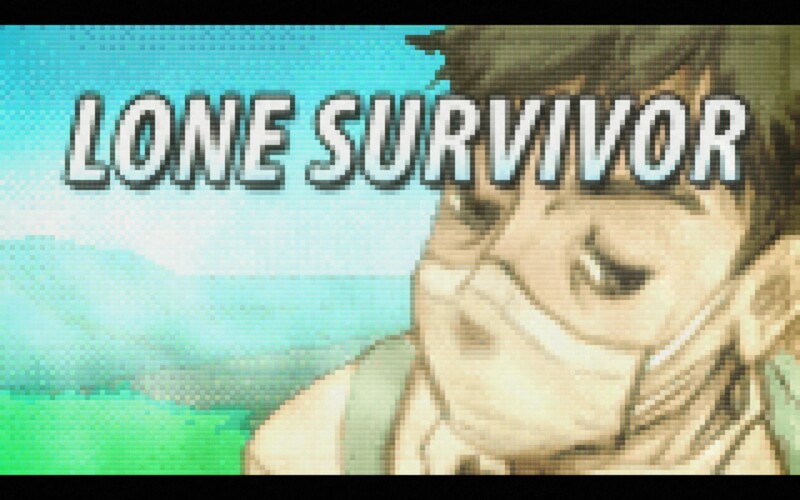 I can usually put aside technical faults of a game if the story is good but for Lone Survivor I can’t feel I can make that concession. The disjointed nature of the story and the complete lack of relatability of the main character didn’t really make me feel anything for those people in the story. Since the whole thing seems to flit between what appears to be reality and fever dream sequences I can’t help but feel there’s some deeper meaning to it that I’m just not getting. It’s not the same as I felt with Braid though where speculating about it was an area of intrigue, I’m more than happy to leave this one alone. Lone Survivor is a game that is equal parts good and bad. The combination of pixel art graphics with modern tweaks makes the game visually pleasing and the coding behind it feels top notch. I also enjoyed the choice of music for the opening and closing scenes as it seemed to be quite fitting for the scenes in question. However the game fails to be an actual survival horror with there being unlimited resources at your disposal and the threats in the game really posing little danger to you. 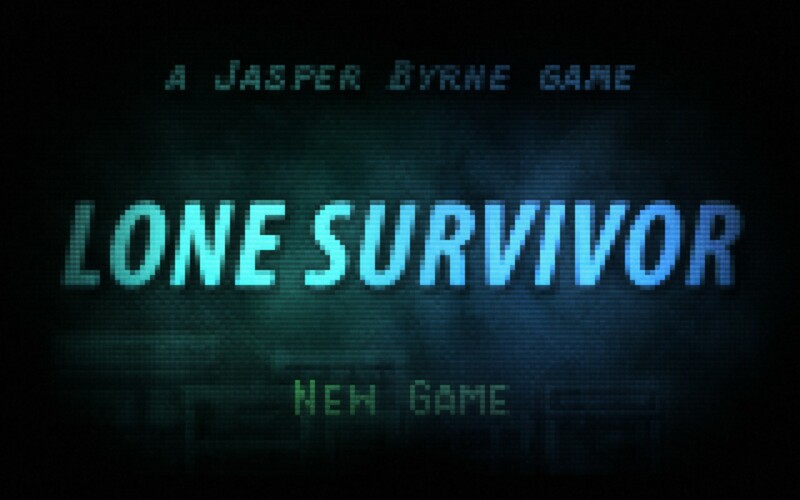 There are some satisfying moments in it like when you figure out how to make coffee or complete a puzzle without having to backtrack for ages but apart from that I didn’t find much else to like in Lone Survivor. It’s very possible that my gripes are the result of my bias against the survival horror genre and I can’t not recommend the game because of that. 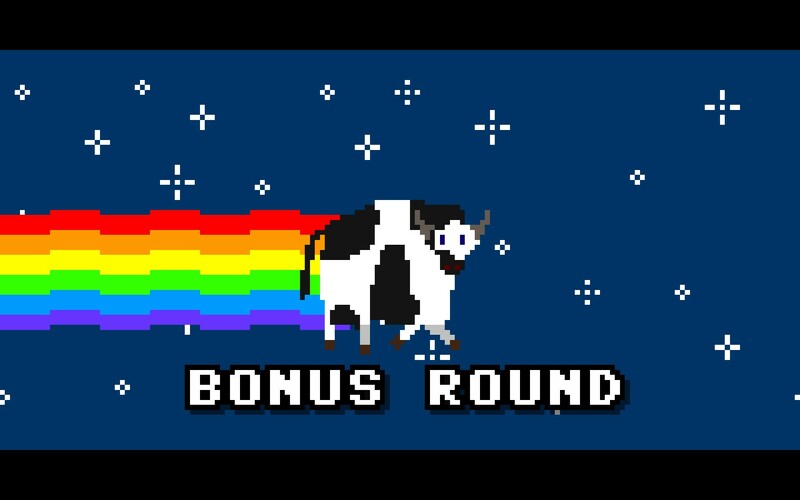 Since it’s part of the Humble Bundle the cost to trying it out is exceedingly low, especially when you get so many other great games bundled along with it. For me personally though I don’t believe I’ll ever play through Lone Survivor again to see the alternate endings as I just don’t feel that there’s anything else in it for me. Whether it works for you though is an exercise that I’ll leave up to the reader as I don’t feel my rating can truly reflect the game’s experience, even if I adjust for my internal biases. Lone Survivor is available right now on PC for any price you wish through the Humble Indie Bundle. 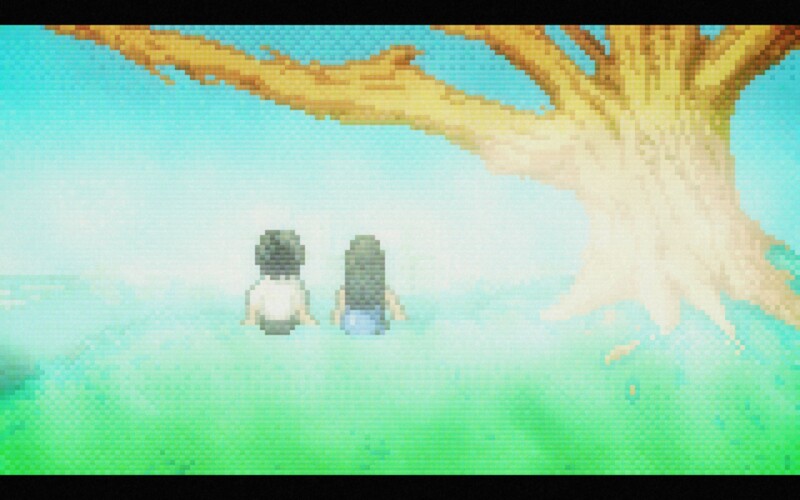 Total game time was around 4 hours with the Blue ending and a rating of F.
To The Moon: I Told Myself I Wouldn’t Cry. 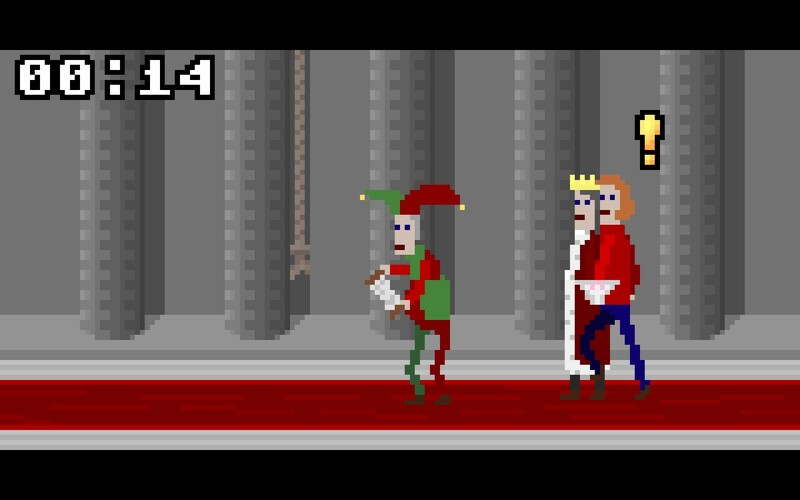 The renaissance that pixel-art styled games are undergoing currently, mostly thanks to the indie development scene, has produced some pretty spectacular works. Just last year I was introduced to Gemini Rue, a game that captured my primarily because of the nostalgia aspect. Of course the game stood alone in terms of game play and story, enough so that playing it didn’t feel like I was simply taking a trip down memory lane. It seems Wadjet Eye has a thing for pixel art styled games and late last year I was sent an email with a trailer for an upcoming game, To The Moon, from one of their partner developers Freebird Games. I’ll be honest when I first saw it I wasn’t particularly interested in playing it but after a strong recommendation from a friend (and watching the trailer) I thought it was worth a shot, even if it was just for the review. 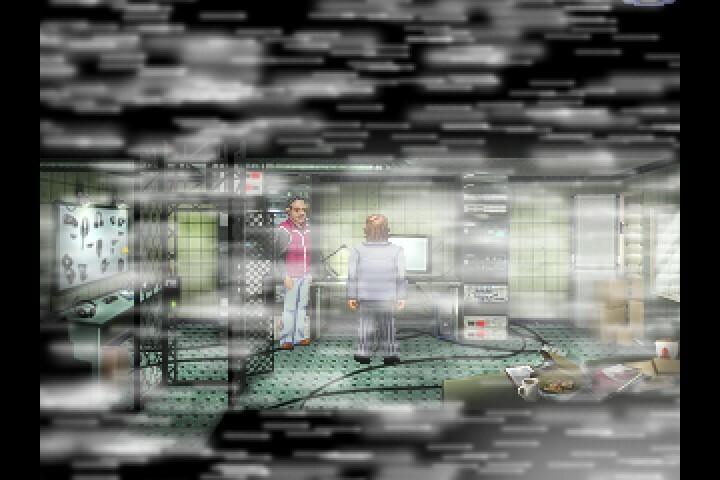 You play as Dr. Eva Rosalene and Dr. Neil Watts, two employees from a company simply called “The Agency” that specializes in memory altering technologies. This technology can be used to change events that happened in a person’s past which then allows them to alter the course of history within the patients mind. Due to the way this works it can only be performed on patients who a near death with the idea that they could have their memories altered to what they wanted and, upon awaking for the last time, enjoy that moment of fulfilment they longed for in life. Shortly after they would pass away. To The Moon follows a story of one patient named Johnny and his wish to journey to the moon. 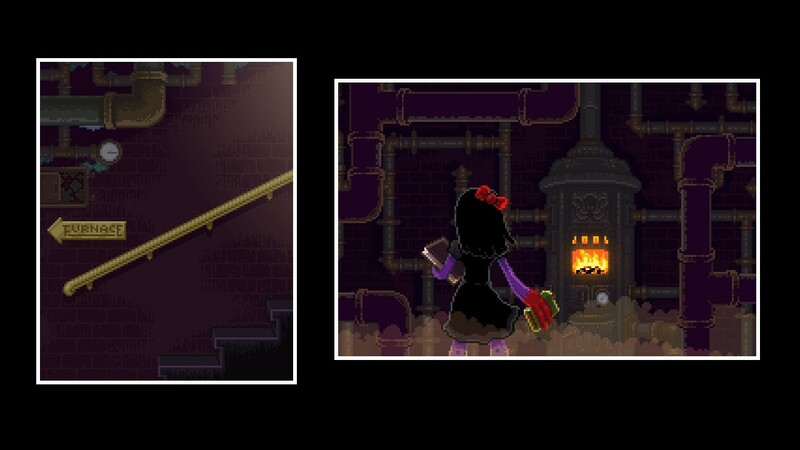 To The Moon features some gorgeous pixel art scenes paying homage to the many games that used a similar style decades ago. Like Gemini Rue before it each of the scenes does an amazing job at evoking a certain atmosphere, something that plays a critical role in developing the characters. This goes hand in hand with the original sound track that was composed specifically for To The Moon and the combination elevates this simple pixel art adventure well above its expected station. Like many games of its era To The Moon is primarily driven through character interactions that take place in the form of bite sized chunks of text that appear on screen. Initially the story works in reverse chronological order as you step back through Johnny’s memories in order to unlock his past and plant the idea of him going to the moon. It’s not a new plot mechanic but it was definitely an effective one, since all the characters can allude to the upcoming back story without it being hacky or cumbersome. Indeed the storytelling of To The Moon is what makes this game so compelling and every thing else in it is just ancillary to this purpose. The game play of To The Moon is very simplistic, verging on the edge of being non-existent. This isn’t a bad thing, especially considering how good next-to-nothing game play games like Heavy Rain have been, just that if you’re the kind of person that enjoys the game play more than the story then To The Moon doesn’t have a lot to offer you. Indeed going into this I was worried that it was going to be another “combine this item with that item and use it there” kind of games, where most of the play time comes from constant iteration instead of enjoyable game play, but thankfully it’s nothing like that. Between the dialogue scenes you’ll be put into control of one of the two doctors and it’s then your job to find a way back to another memory. 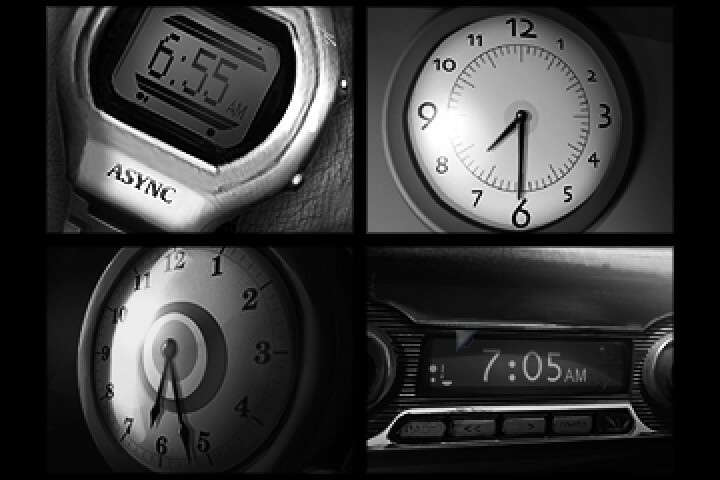 This is done by finding a memento in the scene that links the current memory to one in the past. Once you’ve found that you then need to find memory links in order to unlock it. These usually take familiar forms, something which Dr. Watts remarks on during one of the scenes, but it’s basically a game of find the item on the screen. There are some puzzles that mix this up a little bit by throwing in dialogue options and asking you to type things but there’s not many of them, so the core game mechanic is pretty consistent throughout To The Moon. After unlocking the memento you’ll have to prepare it in order to be able to jump back to another memory. This takes the form of a flip puzzle that you see above. If there’s anything of a game score to compare with your friends this is the only place you’ll find it as each puzzle has an “ideal” number of moves to solve it and there’s a running total of how you went at the bottom. 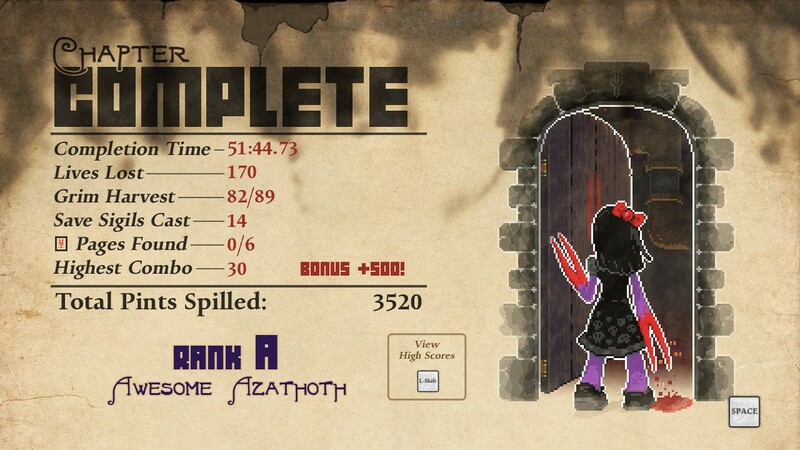 Again these aren’t particularly hard with the most complicated puzzle still only requiring a single digits worth of moves so they’re more there to be a break from the motonity of the dialogue and the find the clue core game mechanics. At the start I found it somewhat difficult to get into the story of To The Moon. The main characters, the two doctors, function as both the main protagonists in the story as well as being the comic relief. The comic relief sections felt boring and uninspired to me and at the start that’s what constitutes most of the story. After the first couple hours though its easy to put them aside in favour of the main story and on my second session I was instantly hooked back in. After a while though the story started to peter out a bit, with there being no solid plot developments for an hour or more. It was at this point that I got really worried and I got that horrible feeling in the back of my head that I was only playing this game all the way to the end for the review. Indeed if there is one criticism I’ll level at To The Moon it is the disjointed pacing . There are some scenes that progress the story as much as 4 other scenes do which is what lead to me almost losing all interest in the game from about the half way to three quarters through mark. 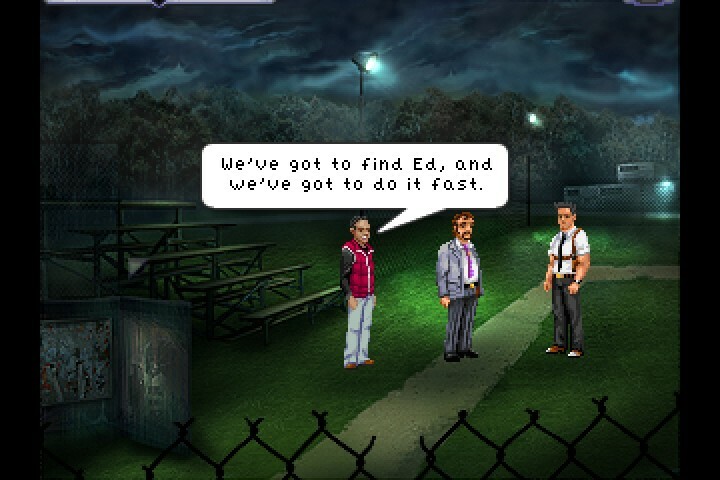 Whilst I don’t believe there are any excess scenes, indeed the story’s multiple plot lines do wrap up well, tying together some of the more dull scenes instead of having to go through the whole find the clues, unlocking the memento, do the puzzle routine could go a long way to ensure the balance between plot progression and player engagement is kept. Having said that though it speaks volumes for a game that can turn from a boring slog to a heart arching drama almost at the drop of the hat. I can vividly remember sitting there, verging on the edge of giving up on the game when a couple key plot points were revealed to me. It was at that point that something happened to me that hadn’t happened with a game for a long time: I started crying. Not your typical single tear man cry, I lost it completely. I can’t say what it was that did it (to do so would ruin it and also render me an emotional wreck for the next hour, seriously) but suffice to say that once I had completed it I felt compelled to go and be manly for the next couple hours in order to recover. Working out the tears seemed to do the trick. And that’s the reason why To The Moon is such an incredible story. Sure the game mechanics are simplistic and the pacing is troublesome but anything that can make me care about the characters deeply enough to bring me to tears at the end of it deserves every accolade that has been heaped on it. It shows that games as a story telling medium, no matter their game play or graphics, are joining the ranks of the traditional mediums. To The Moon is just another great example of a story transcending its medium, one that is a must play for anyone seeking a deep and engrossing drama. To The Moon is available on PC right now for $12. Game was completed with around 5 hours total play time.